We are engaged in manufacturing premium quality Fuel Injection Pipe Assembly for Diesel Engine various diesel engine manufacturers. Fuel Injection Pipe Assembly is made by using high quality raw material and components to provide excellent strength to the Pipe Assembly. 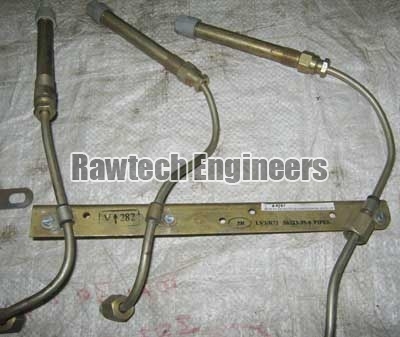 We deliver Fuel Injection Pipe Assembly as per the requirement of the clients at competitive price.